For some reason the internet cannot exist without some version of an eminent “doomsday impact” being publicized, usually on completely pseudoscientific websites and YouTube channels, and this year is no different. I won’t link to them here (because that’s just more support) but there are once again those who fervently claim that an asteroid or comet is headed towards our planet and will collide (or otherwise cause horrible things to happen) in the latter half of September 2015. This is just plain not true. 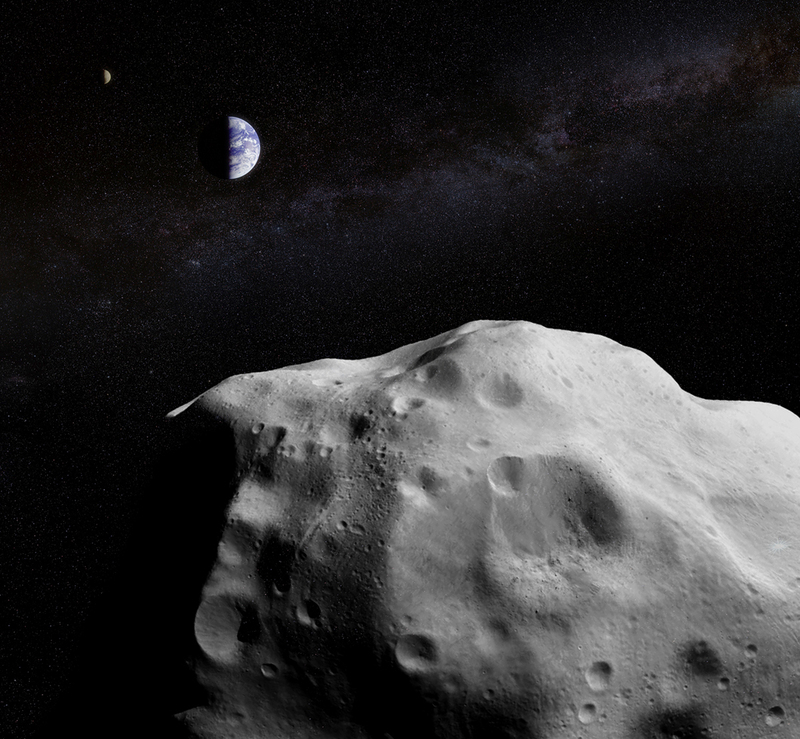 In fact the biggest impact chance by a large asteroid that we do know about won’t come for another 867 years – and even then it’s not for certain. 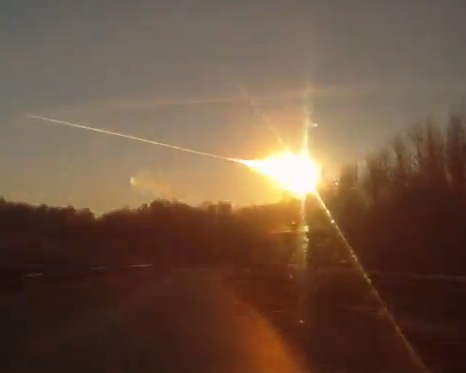 Could a large meteor like the one that was witnessed over Chelyabinsk in 2013 occur again unexpectedly? Sure. Would it cause worldwide chaos and destruction? Definitely not. Chodas knows a thing or three about asteroids and other near-Earth objects too; he is a senior scientist at JPL, computing orbits for asteroids and comets for over 30 years. Chodas is also the principal architect of the core small body algorithms and software for propagating trajectories, determining orbits, and computing uncertainties, close approaches, impact probabilities and warning times. Remember, just because something is posted online certainly doesn’t make it true; it’s always important to consider the sources. I prefer to get my astronomy news from actual astronomers and other professional, published, and peer-reviewed researchers… I suggest everyone do the same. *Of course Earth gets hit by random space debris all the time, about 200 tons of it every day. But there are no large-scale NEO impact events in the near future that have been positively identified. To be honest, even NASA admits it can’t track everything. While a doomsday impact is highly unlikely, it is certainly not an absolute in either case.